Alan Alda Wants Us To Have Better Conversations | Hidden Brain Arguments and bickering can sour family gatherings during the holiday season. 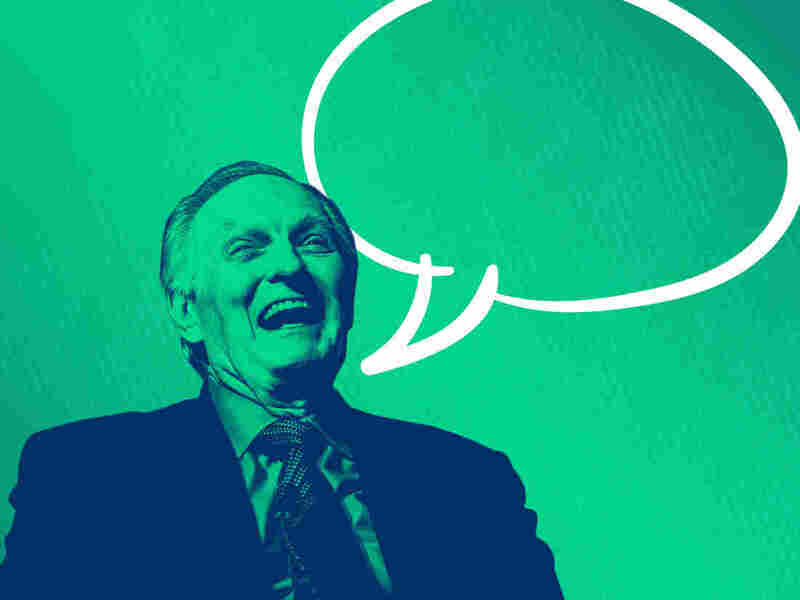 This week, we share tips on how to avoid miscommunication from our January 2018 conversation with actor Alan Alda. You might know him from his roles on television shows like M*A*S*H, The West Wing and 30 Rock, but in recent years Alda has also focused on helping scientists, and the rest of us, communicate better. His book is If I Understood You, Would I Have This Look on My Face? My Adventures in the Art and Science of Relating and Communicating. Fighting miscommunication might seem an ironic choice for an actor whose comedy career was built on all the funny consequences of people misunderstanding each other. But Alan Alda has made it his mission to help scientists — and the rest of us — communicate better. It all started when he was hosting the PBS interview program Scientific American Frontiers. He pushed himself, and the scientists he interviewed, to have conversations — to really listen to each other, to connect with each other, and to try to understand one another's perspective. Alda has had lots of practice with this kind of active listening — it's required for acting, and doing improvisational theater. "I don't say my next line in a play because it's written in the script and I've memorized it," Alda says. "I say it because you do something — you the other actor — do something or say something that makes me say this next line, and makes me say it in a certain way." Alda realized that the lessons he knew from improv might help scientists communicate better — and this led him to start the Alan Alda Center for Communicating Science at Stony Brook University. Alda writes about what he's learned from all of these experiences in his new book, If I Understood You, Would I Have This Look on My Face? My Adventures in the Art and Science of Relating and Communicating. 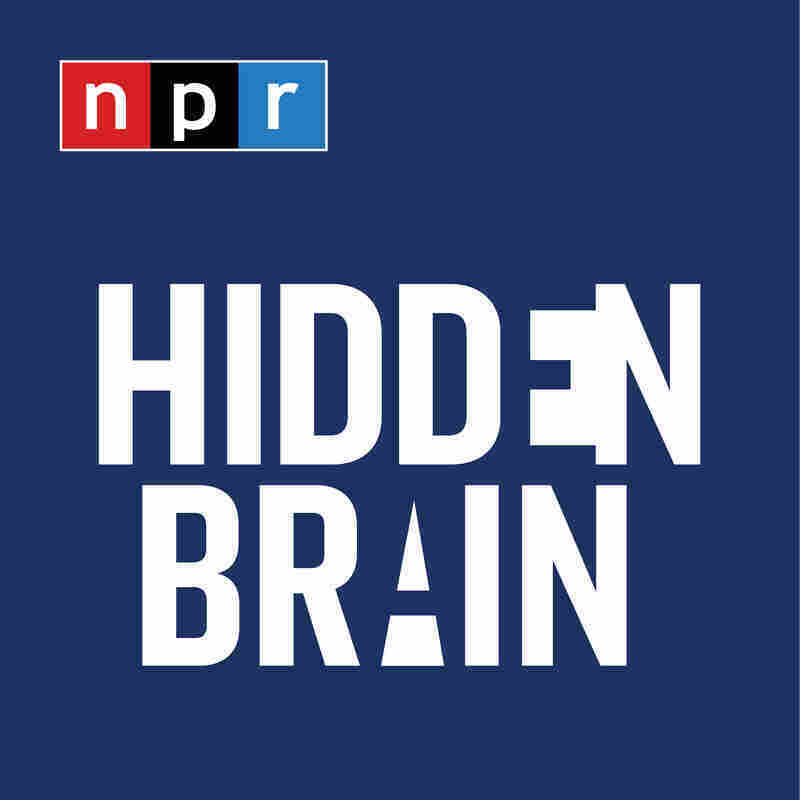 This episode of Hidden Brain was taped before a live audience at the Edlavitch Jewish Community Center in Washington, D.C.
Hidden Brain is hosted by Shankar Vedantam and produced by Parth Shah, Jennifer Schmidt, Rhaina Cohen, Thomas Lu, Laura Kwerel, and Camila Vargas Restrepo. Our supervising producer is Tara Boyle. You can also follow us on Twitter @hiddenbrain, and listen for Hidden Brain stories each week on your local public radio station.